Episode 82 of The Independent Characters takes us into the deadly arenas and dangerous combats of Zone Mortalis! 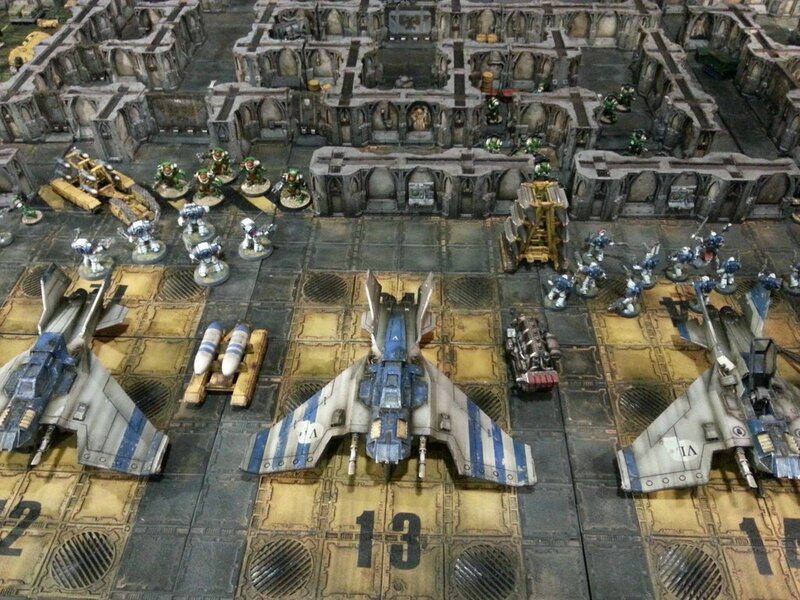 Zone Mortalis is a set of rules from Forge World which are free to download from their site. Within this set of rules you will find some of the most deadly close quarters combat of the 41st Millennium! Explore Space Hulks, root out enemies in abandoned mines and sewer systems, and battle against forces inside of secret Mechanicus Bases! We talk about the rules themselves, how this method of play actually works, some alternatives to Forge Worlds incredibly (and pricey!) 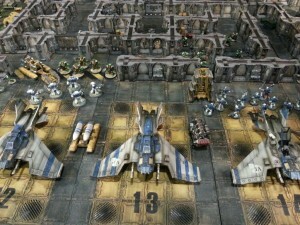 terrain, as well as some suggestions for those playing AND developing the rules. And just when you think it’s over, we pull in Black Library Author Steve Parker to talk to us about his book Deathwatch in our latest installment of Forbidden Lore! WARNING: Spoilers abound in any Forbidden Lore segment, and this is no exception!